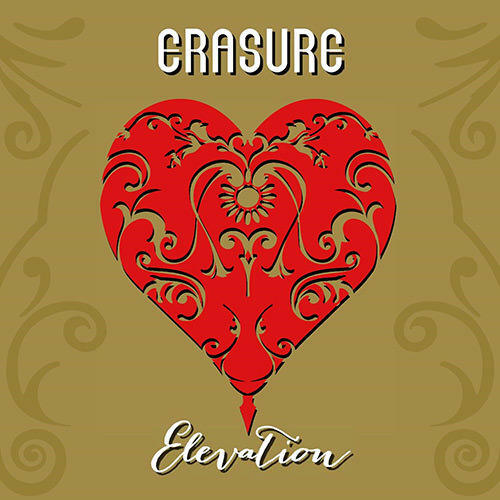 September 2014 marked the release of the brand new Erasure studio album produced by Richard X which also coincides with a major world tour. 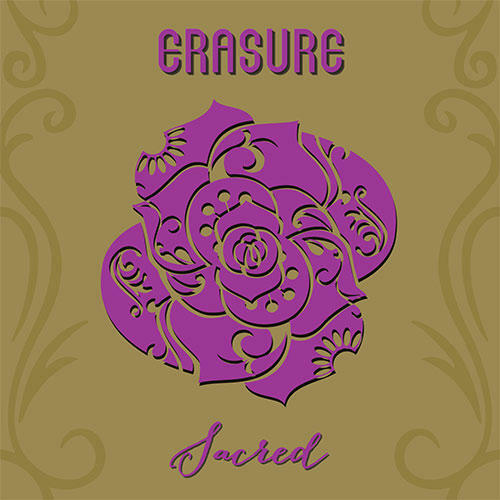 The 2xCD deluxe version of the album contains an exclusive bonus disc containing Erasure Live at the Short Circuit Festival. 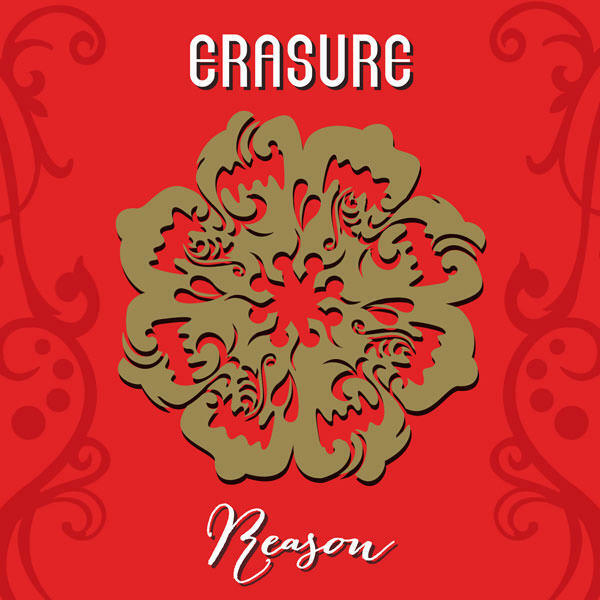 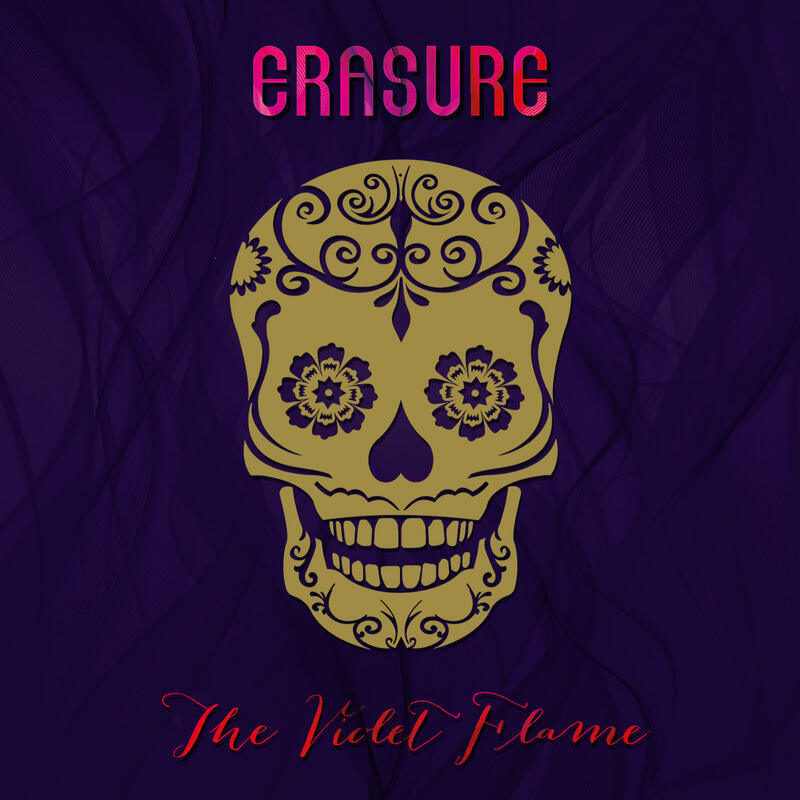 Erasure - The Violet Flame was released on 22nd September 2014 and is available now.